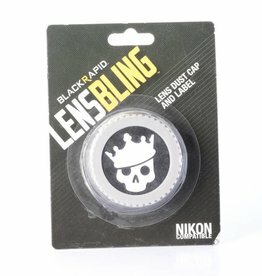 New Canon BlackRapid LensBling Crown Skull lens cap. Protects lens from scratches, dust and dirt. 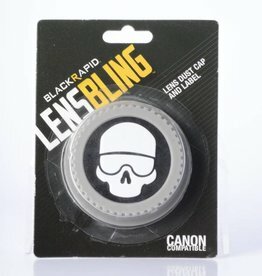 New Canon BlackRapid LensBling skull goggle lens cap. 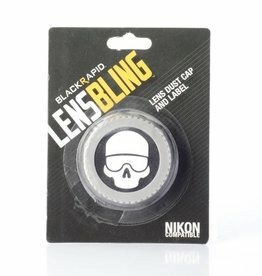 Protects lens from scratches, dust and dirt. 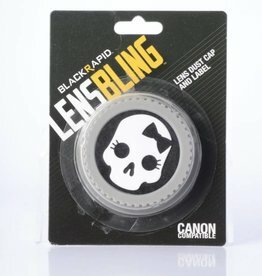 New Canon BlackRapid LensBling bow skull lens cap. 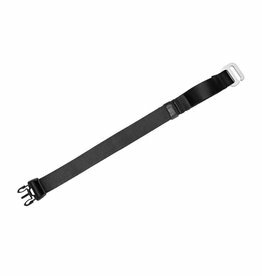 Protects lens from scratches, dust and dirt. 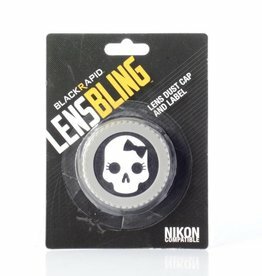 New Nikon BlackRapid LensBling Skull lens cap. 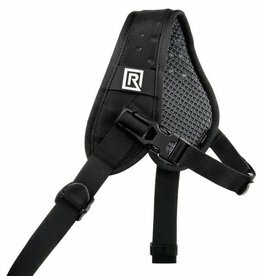 Protects camera from scratches, dust and dirt. 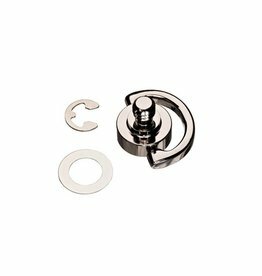 New Canon BlackRapid LensBling Goggle rear lens cap. 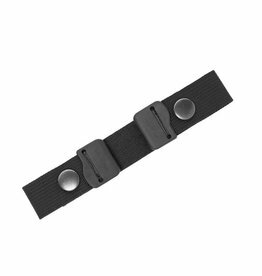 Protects lens from scratches, dust and dirt. 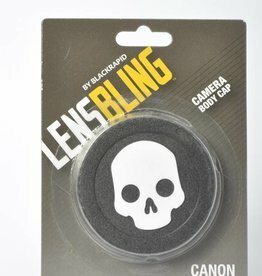 New Canon BlackRapid LensBling skull body cap. Protects camera from scratches, dust and dirt. New Canon BlackRapid LensBling Bow lens cap. 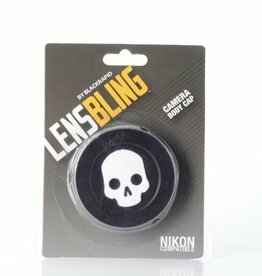 Protects lens from scratches, dust and dirt.